Kyoto recently had a fairly big snow, but I didn't get out for photos, so I thought I'd post some additional photos from a pair of big-snow days that Kyoto had two years ago. 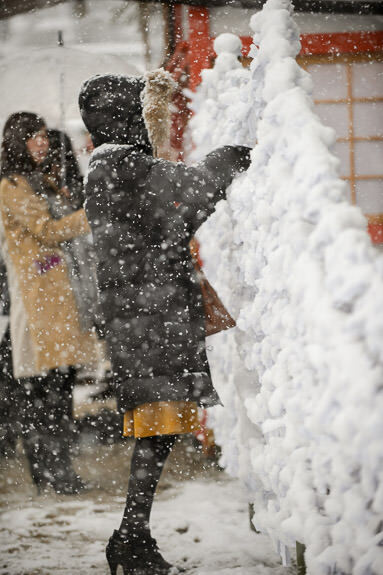 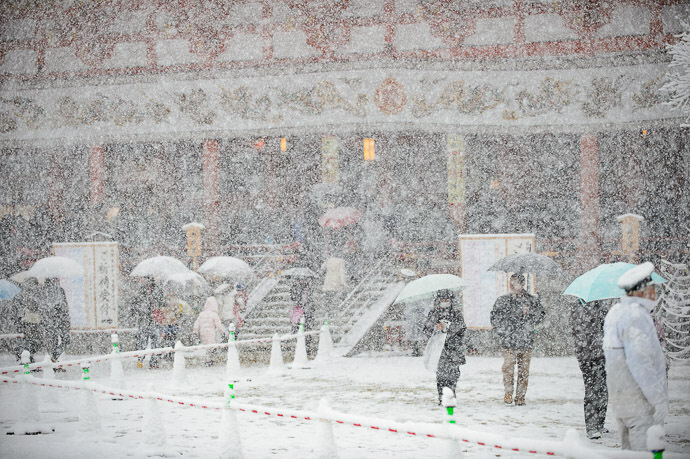 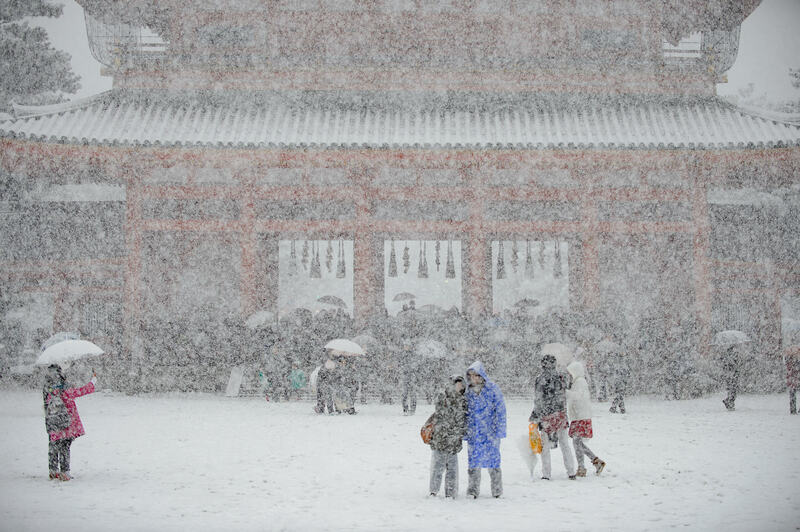 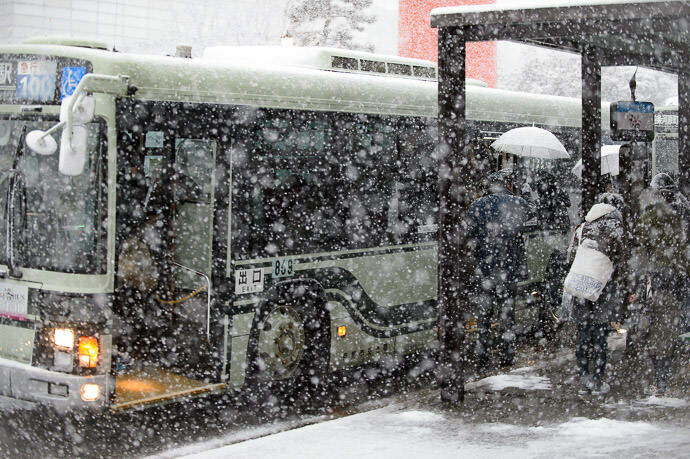 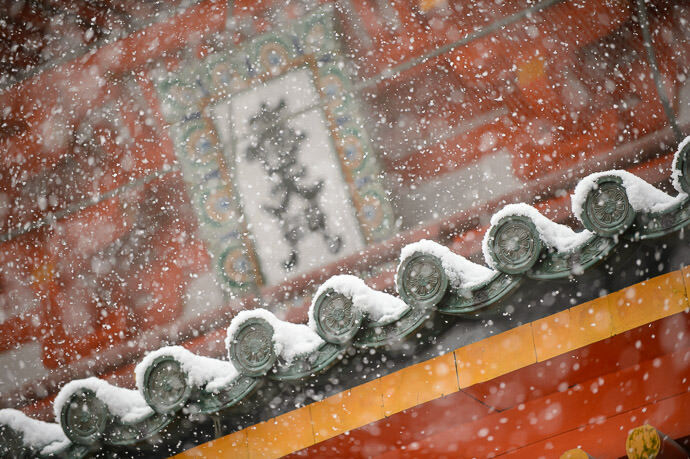 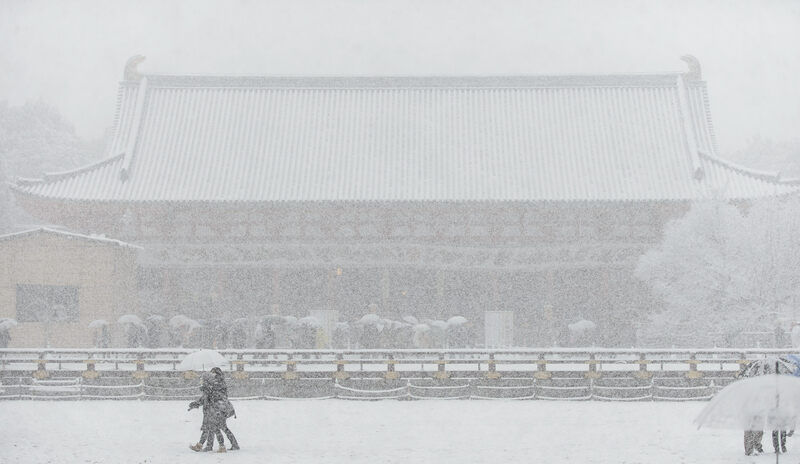 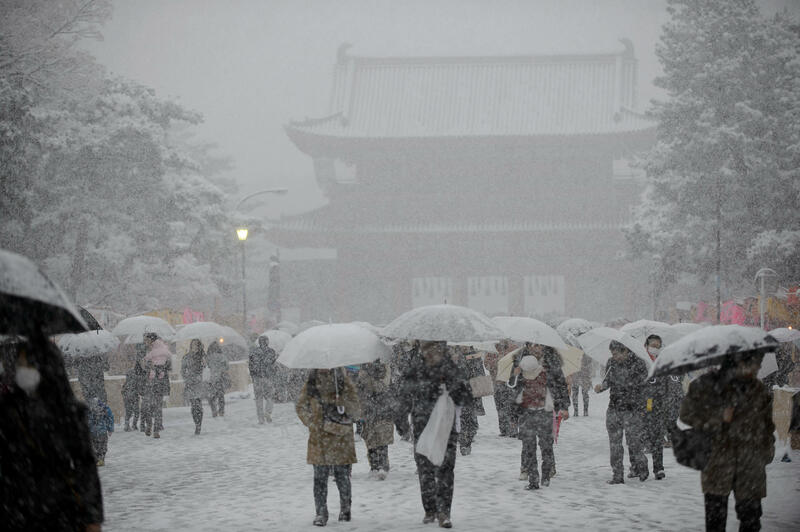 First there was “Kyoto’s Biggest Snow in 58 Years” and its followup, about the big snow that started on New Year's day (2015). 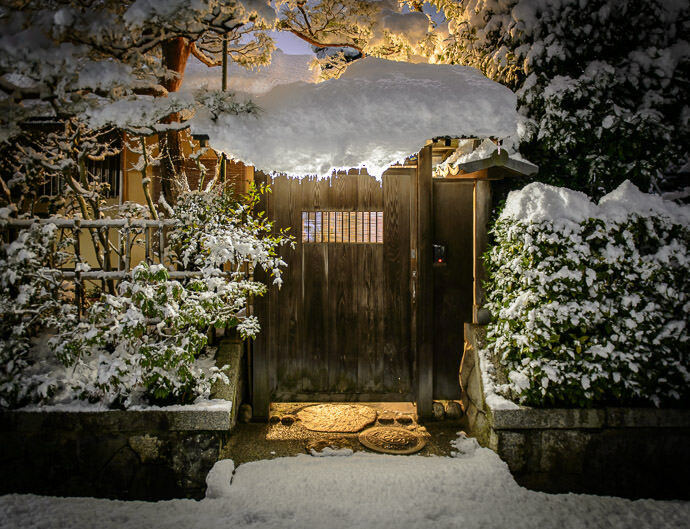 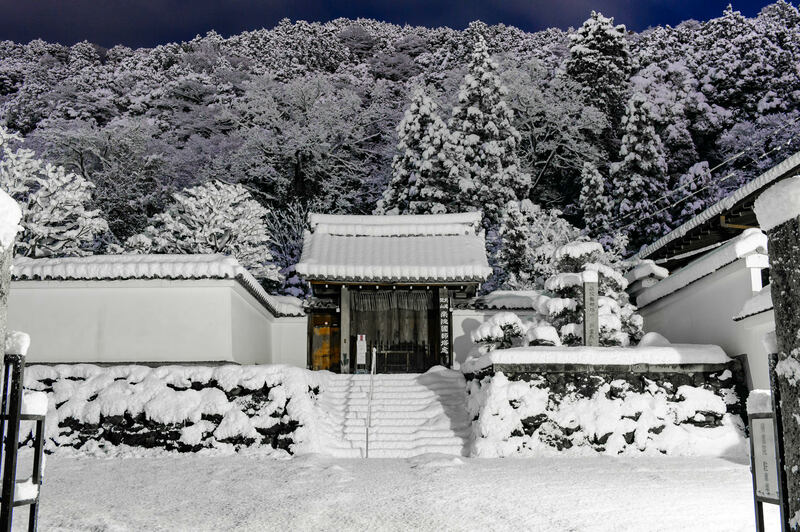 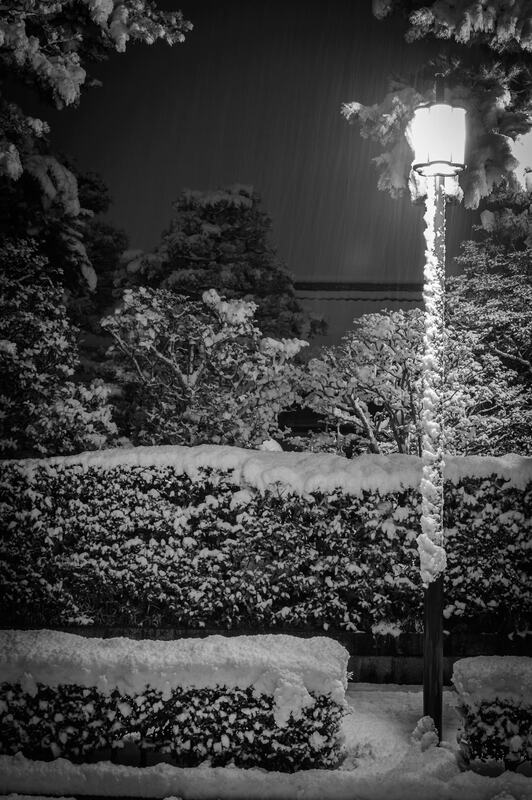 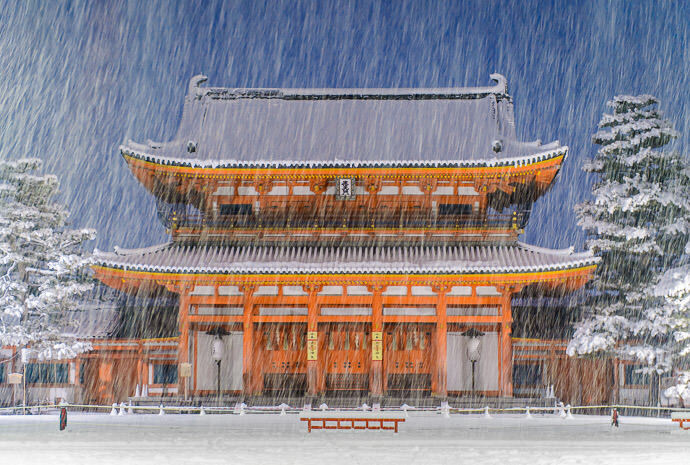 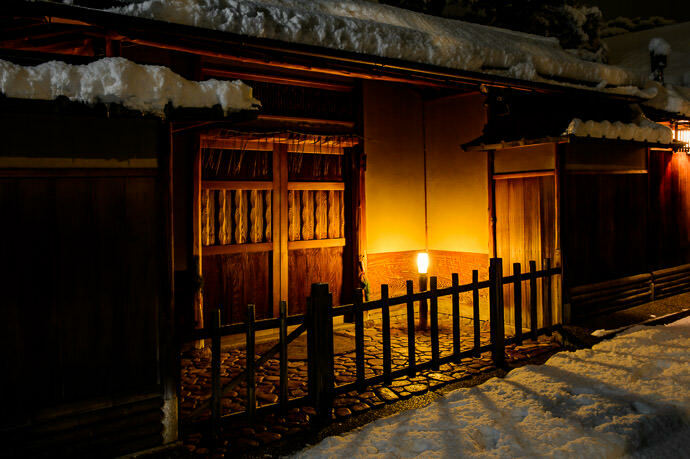 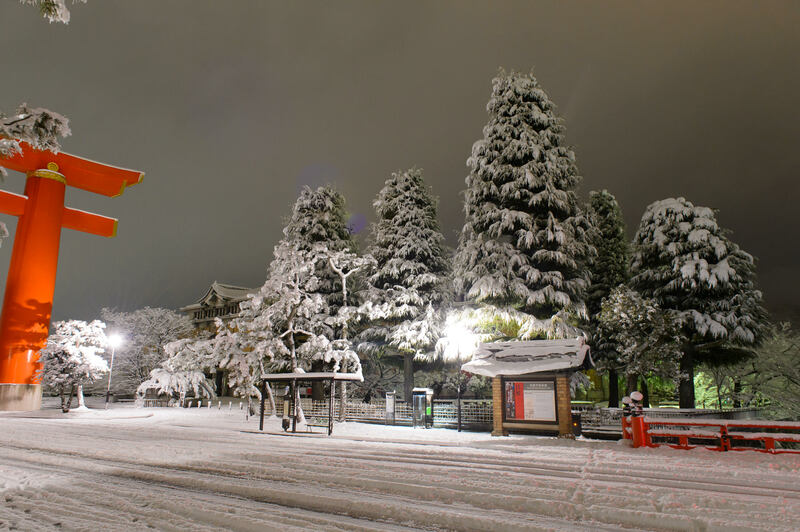 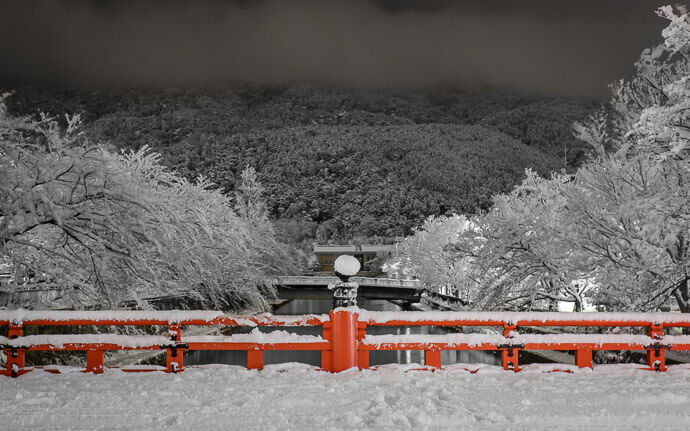 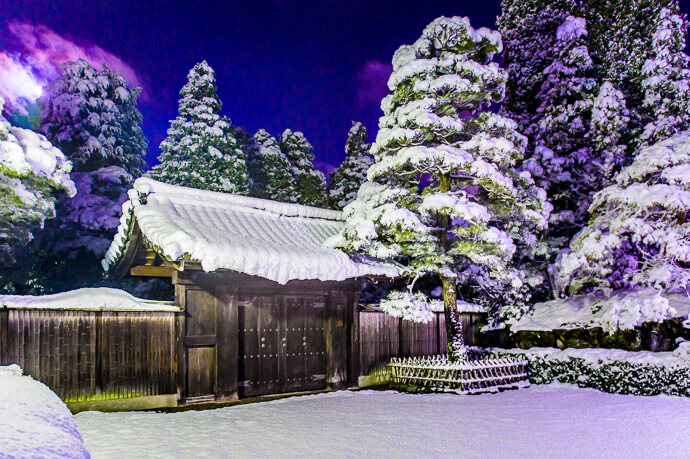 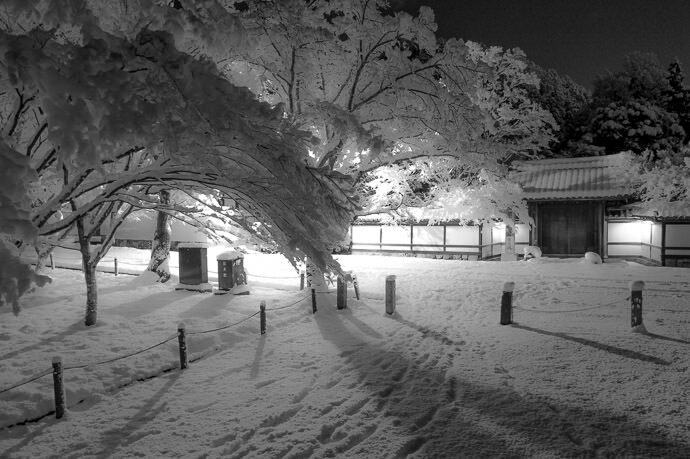 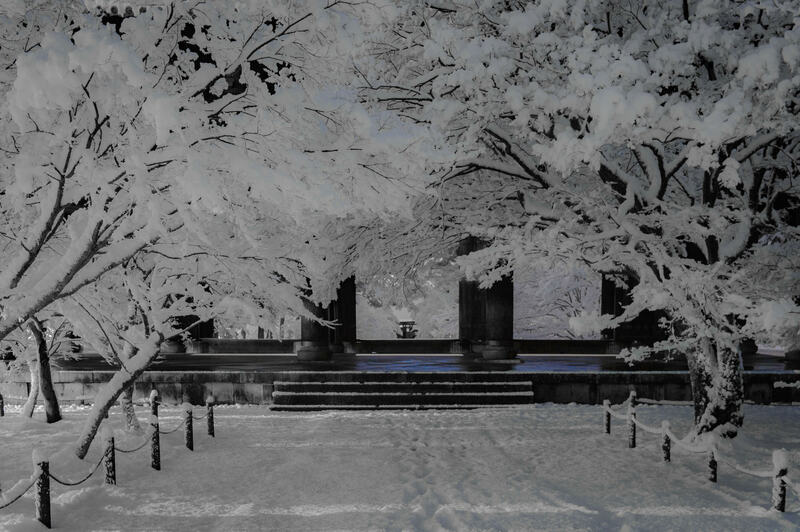 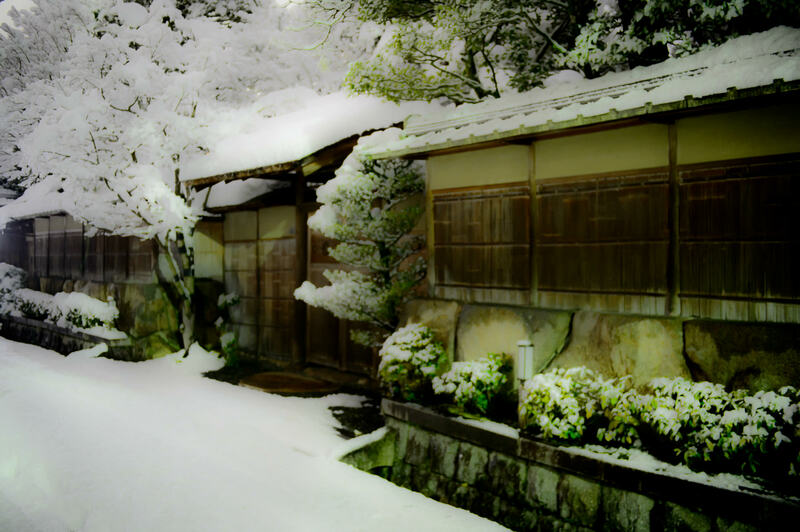 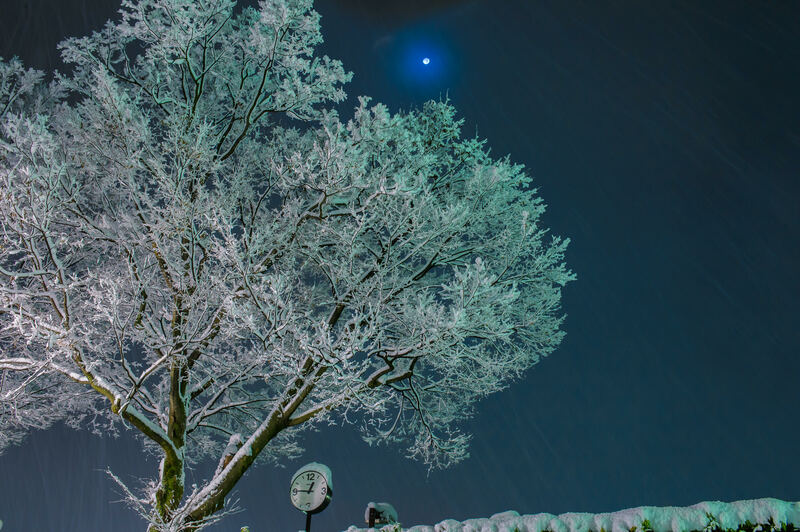 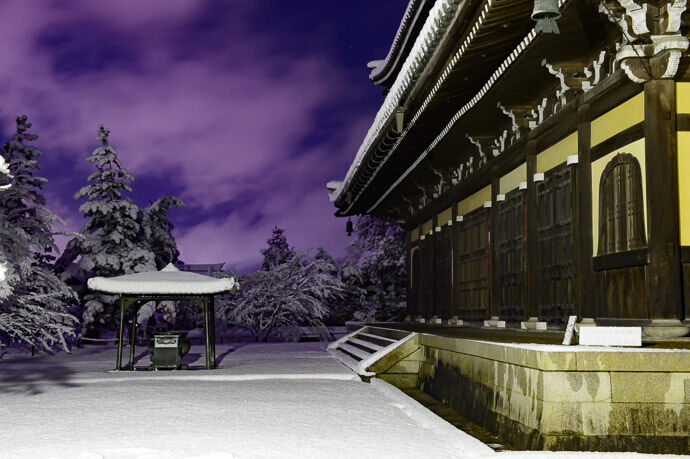 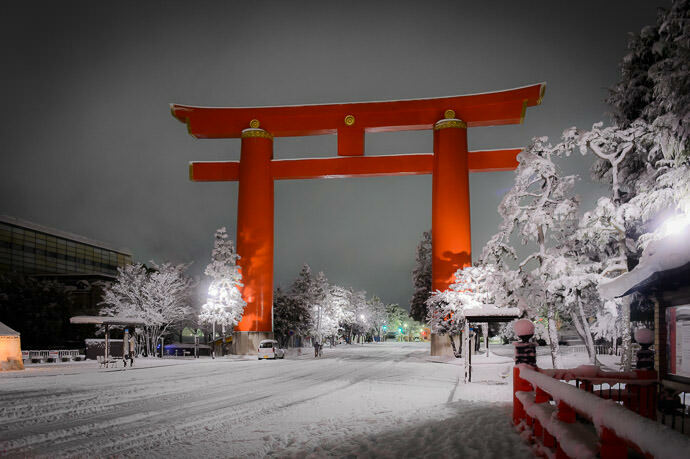 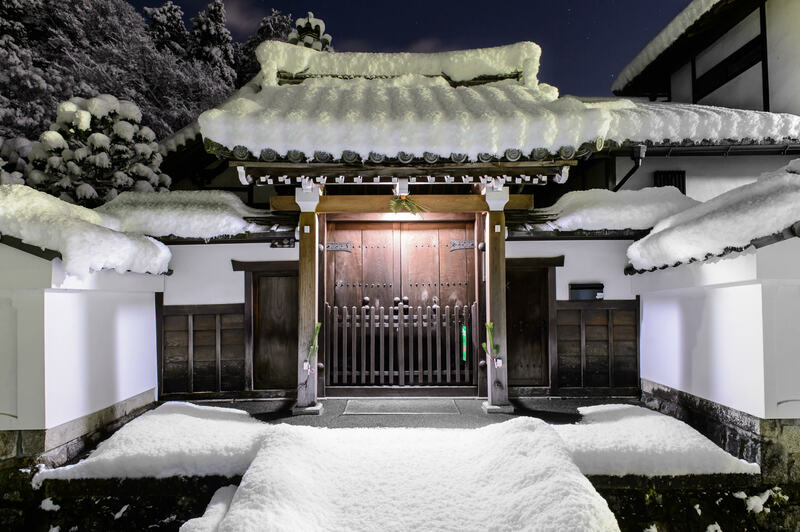 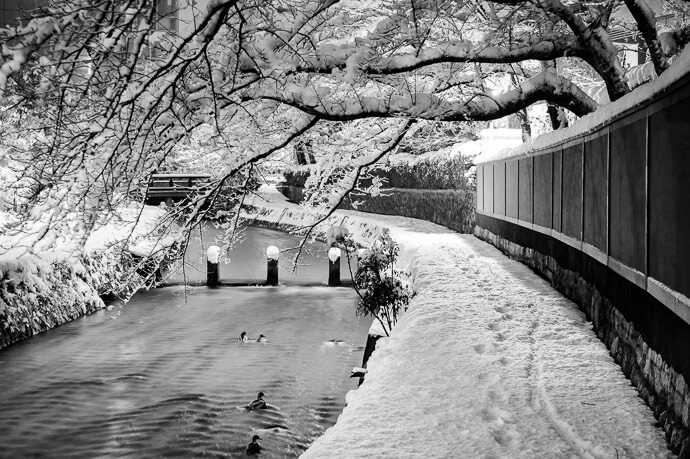 Then, two days later, there was an even bigger snow that garnered “Kyoto At Night During a Heavy Snow” posted in three parts (parts one, two, and three).